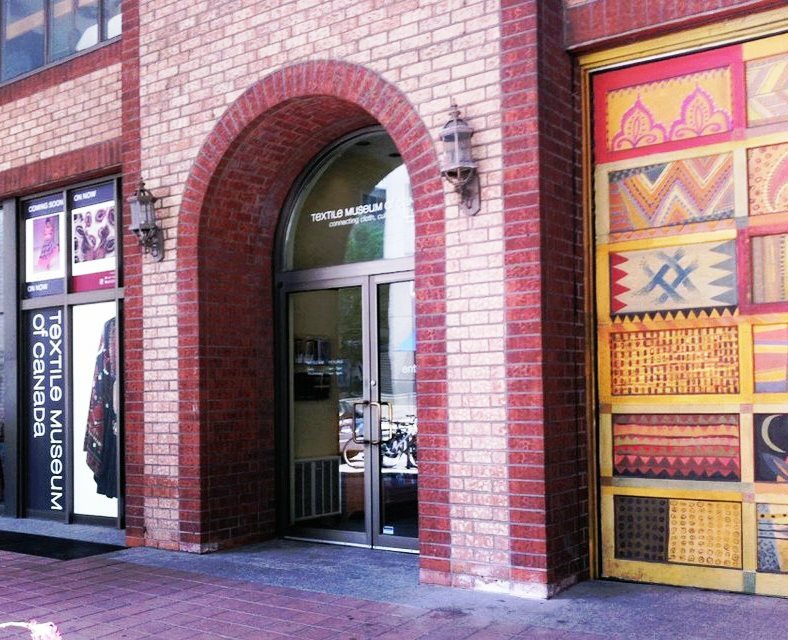 The Textile Museum of Canada (TMC) explores ideas and builds cultural understanding through the universally relevant media of textiles. Located in the heart of downtown Toronto, the Museum’s permanent collection spans nearly 2,000 years and consists of more than 14,000 artifacts from around the world. 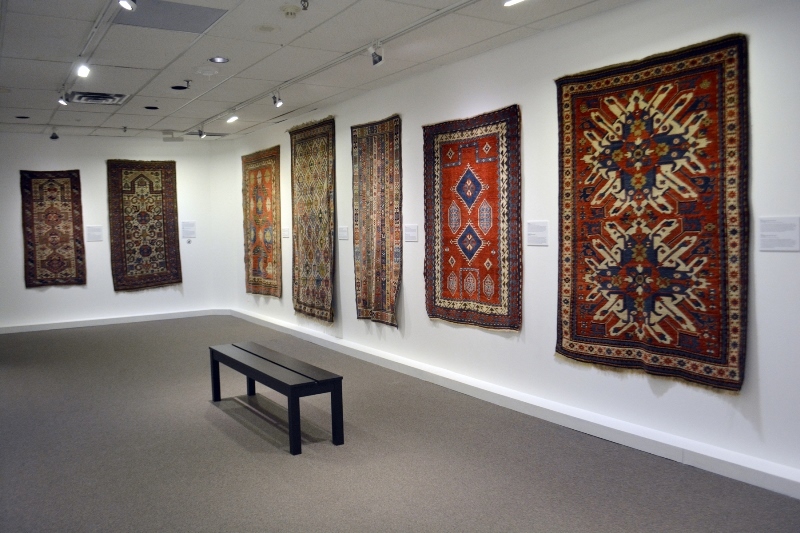 The entire collection is available on the museum’s website at collections.textilemuseum.ca. A leader in the digitization of collections and interactive environments, the TMC has been recognized over the world for innovation in the development of landmark educational, research and creative initiatives. The Textile Museum of Canada is a non-profit cultural and educational institution that focuses on the exhibition, collection, conservation, research and dissemination of the materials and val-ues of everyday life, including archaeological, traditional, innovative and experimental methods and practices. 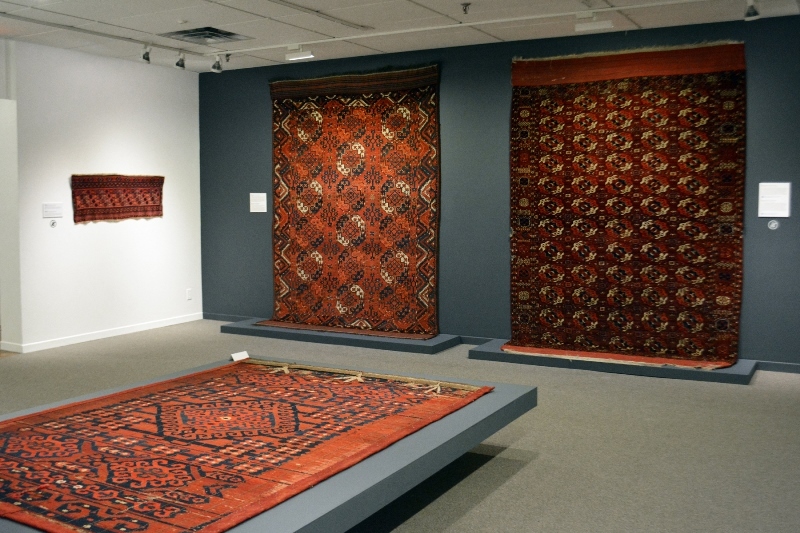 The Textile Museum of Canada presents rotating exhibitions, changed throughout the year. Exhibitions draw from TMC’s collection and present the work of local, national and international contemporary artists. The TMC also host touring exhibitions and guest curators through various partnerships and collaborations.